Week four’s book is A Letter To My Daughter by Maya Angelou. It is short, it is easy to read, and it is brimming with learned wisdom; the kind which often springs from old people. And though I did not find every chapter relatable, I did find every chapter, useful. My mother’s precious hands, holding an almond milk cappuccino at recently opened Unknown Chapter Coffee Roasters. I’ve blogged THIS drink before. My momma doesn’t like it but I sure do! Traditionally used to soothe the stomach, Kawakawa leaves are known to be an anti-inflammatory as well as an analgesic. Kawakawa tonic was traditionally used to aid digestion. To further this function AOTEA Native Tonics brew Kawakawa leaves with herbs and tea leaves that are also understood to help with digestion. So it’s good for you, too. Recently I attended my friends, Kate and Rory’s engagement party. My mother insisted on taking a picture of me before I left home. Since then, she has, bless her soul, posted this picture on every single one of her social media platforms. Zen Sushi & Dumplings. Go get some. PS this is salmon and avocado with brown rice. As some of you may or may not know, I started this blog before coming to Japan. Iaccidentlyatethewholething was born in NZ. And in specific, Quake City AKA Christchurch which happens to be where the majority of you lovely followers reside. And so even though I’ve been eating my way through Asia, you and Christchurch have always been on my mind. Excuse me while I hum tiki taane for a while. Okay, done. As I was saying, you’ve been on my mind and I’ve been wishing that you too, could try all this delicious Japanesey stuff. Which is why I’ve asked my super hot friend Melissa Lin to guest post on here once in a while. Today ladies and gents is MEL EATS’ REVIEW ONE. Sorry Mel I just named you, is that okay? 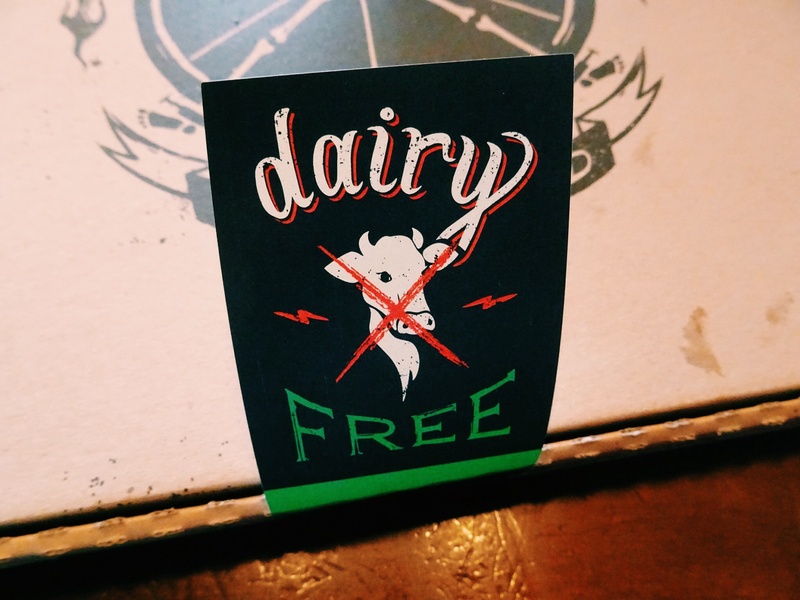 Good news, foodies! You don’t have to teach English in Okayama to eat choux creme or cakes and pastries flavored matcha! What? When? How? Allow me to go on… tucked in the Church Corner Arcade (Upper Riccarton) is a little gem by the name of Patisserie Yahagi. 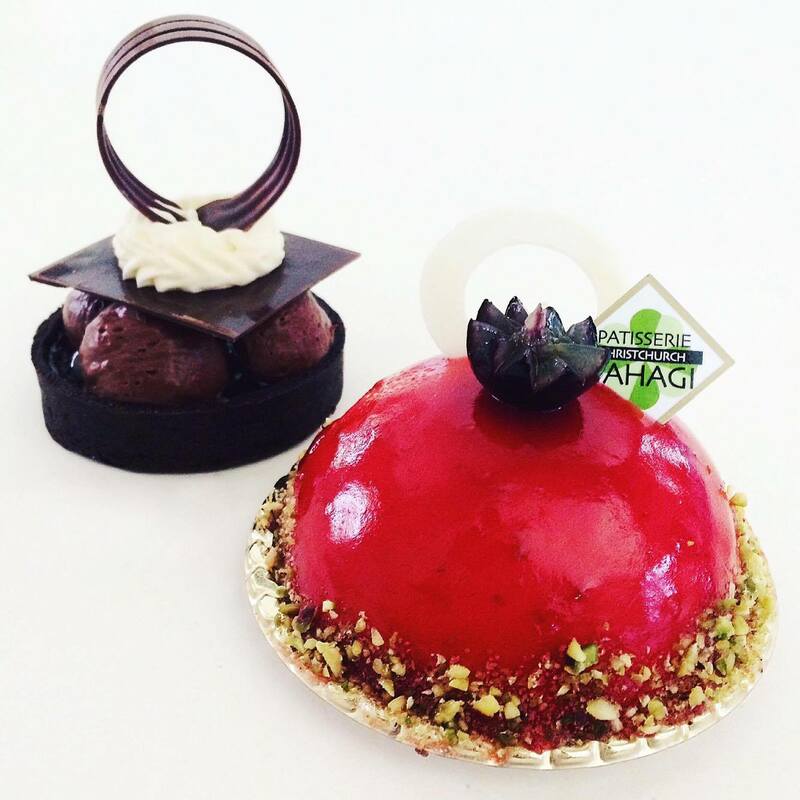 The store is known for their delicious Japanese (and French) inspired cakes and pastries. They’re the first Japanese patisserie to open in New Zealand and one of my most favorite dessert vendors in Christchurch. Walking into Patisserie Yahagi, first you are acknowledged and greeted by their warm and friendly staff. Next, you are mesmerised by their flawless creations delicately sitting on display. With so many delectable and award-winning goodies just demanding to be eaten, I have definitely had my fair share of pastries and cakes from this place. And although I am forever on an ongoing quest to taste all of their heavenly desserts, so far, one of my favorite pastries from Yahagi are their Japanese choux cremes (basically, giant cream puffs). Hands down, they are one of the best I’ve ever had! The choux pastry is airy and perfectly firm, it holds its shape and doesn’t go soggy when filled. Whatsmore, exquisite Tahitian vanilla bean crème is piped fresh into the pastry when ordered, creating morsels of deliciousness. Patisserie Yahagi is definitely a place worth the visit. Their desserts aren’t too rich and have just the right amount of sweetness, making them irresistible treats for everyone. Though I’ll warn you now, it’s very tough, some would even say, impossible leaving the store empty handed. Healthy eating in all it’s forms (paleo, raw, vegan etc) is seriously on trend right now. 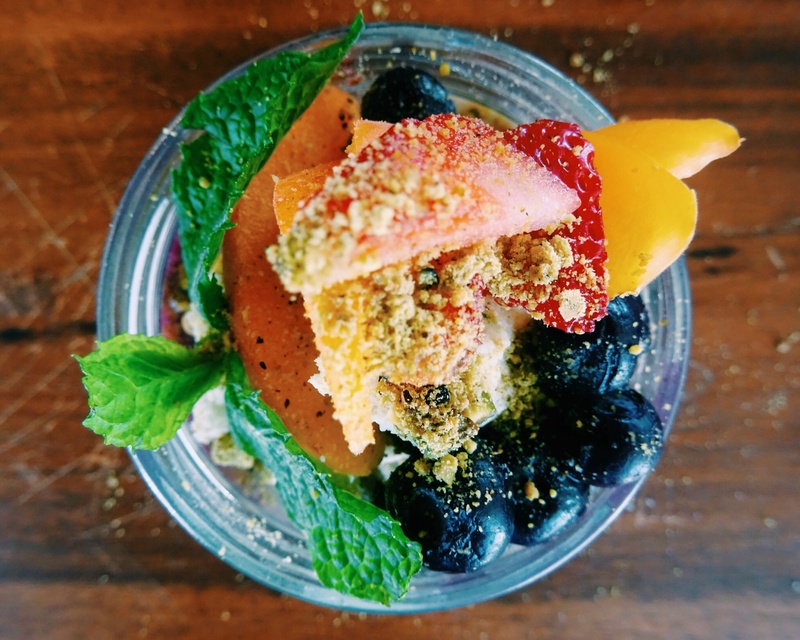 I don’t know about you but my Instagram feed is swamped with raw cheesecakes, superfood salads, acai bowls and quinoa. In short, healthy foods are rapidly taking over the culinary scene (and eventually the world), one raw snickers bar at a time. In Christchurch, the number one place for healthy yet delicious (yes, such a thing exists and these guys will prove it to you) is Pure Cafe Co.
It’s almost embarassing how long it’s taken me to do a write-up on Pure Cafe seeing as their food philosophy and mine are identical: healthy (yummy) food that’s good for you. Pure Cafe is all about recreating your favourite treats with wholesome, nutritious, local and mostly organic ingredients. I see absolutely nothing wrong with this. Sugar-free waffles? Raw Jaffa Slice? Protein Mancakes? Shut up and take my money. 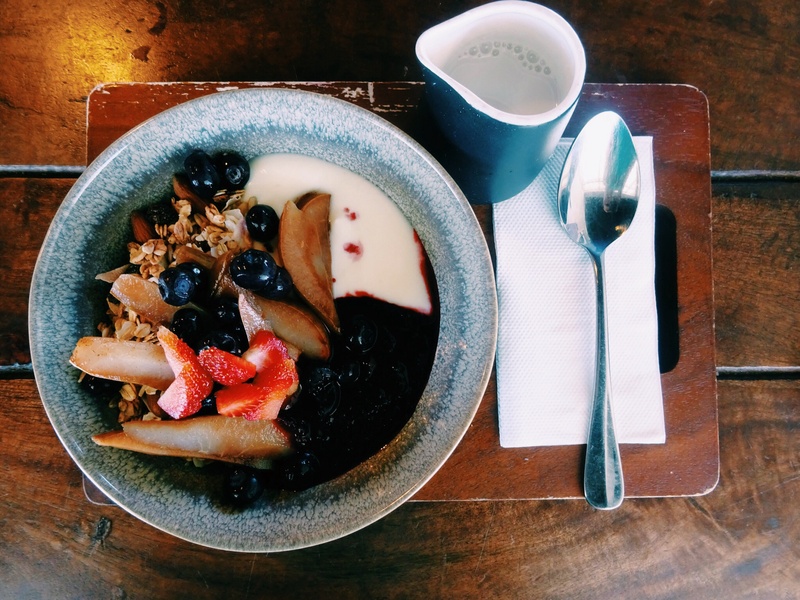 For breakfast there’s an epic menu including oaty granola (pimped with activated nuts), power porridge, energy bowl, grain-free waffles and more. In addition; they serve superb coffee with the option of almond, rice or soy milk (every vegan’s sanctuary! Seriously, nowhere else in CHCH does this) and tasty smoothies served in glass jars – now, if that’s not trending, I don’t know what is. For Lunch, choose from an extensive cabinet selection of pure goodness (see what I did there) including: healthy wraps, gluten-free sushi, vegan pizzas, superfood salads, buckwheat cakes, paleo hot pots and more. What’s more, each food item is distinctly labelled so you can clearly choose what type of health journey to embark on (GF, DF, V, paleo and so on). For something sweet try their raw raspberry and beetroot cheesecake, paleo carrot cakes or a variety of clean cookies, slices and energy balls (nom nom). I dare you to choose just one thing. In addition to insanely good food (and by good I mean next-level), the pure staff are super friendly and hospitable – once inside, you won’t want to leave. But, when you eventually have to, pick a treat to take away. Seriously. No Ragrets. 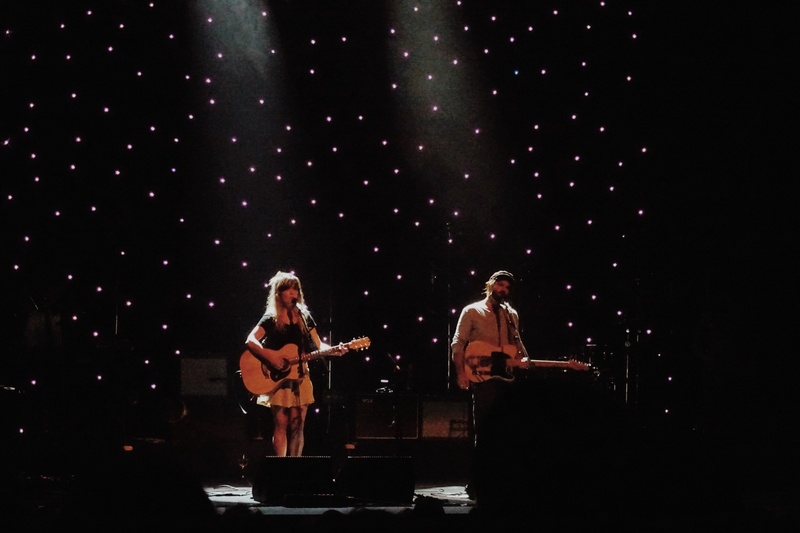 Last night, my sister and I watched Angus and Julia Stone perform at the newly restored Isaac Theatre Royal and it was (insert word which is similar to but greater than “amazing”, “incredible”, “breathtaking”, “wow”). In fact; they were so freakin’ good and by good I mean the former unborn word, that I would kill (okay maybe not kill but you get the picture) to rewind time and see them all.over.again. For all you lucky Australians yet to experience their suave, the following is a list of what you can anticipate from their current summer tour. Note: I don’t see the following as spoilers but rather mere observations and/or pointers from personal experience which I hope, will enhance your overall concert experience. There’s nothing worse than late comers at a seated concert (actually, being seated next to a sweaty (and so; smelly) individual would be worse or sitting behind a person with a fro…). Anyways, not that I was counting or anything but I had to stand up and sit back down 12 times in order to allow a latecomer to reach their allocated seat (i’ll take that 12 off my next squat set shall I?). During their 2 days in Christchurch, Julia recalled having walked through the gardens and eaten at a place where “burgers fell from the roof” – for those of you who are yet to experience C1 Espresso’s oh-so-futuristic why-didn’t-I-think-of-it-first pneumatic sliders, they’re nothing short of genius (PS you’re seriously missing out). In truth, these adorably cute bite-size burgers had made such a huge impact on Julia that I heard her telling a fan about them again at the signing table post-show. In short, pneumatic sliders are sitting on the same fence as garden when it comes to the “garden city” (for Julia, at least) – look’s like I’m not the only one obsessed with food. No concert experience is quite complete without an obnoxious drunk. I mean, there’s nothing quite like a bogan screaming out something entirely random/useless (in this case: “shut up Colin”) mid slow song. Often it’s the girls yelling out “Marry Me (insert male name here)” but not in this case. Julia, oh Julia, she stole the show. With her bright eyes, lush hair and smooth dance moves; even I wanted to marry her. In response to “marry me Julia” (most likely emitted by said token drunk) Julia replied: “but you don’t know anything about me” and shortly after: “I hope you have a ring” – good sport Julia, good sport. I haven’t said much about Angus yet have I? That’s because he stayed in the backdrop most of the time, humbly giving his sister 80% of the spot-light, which in my opinion, simply added to his insane charm. In fact; nothing I’d like more than to take a ride on his big jet plane. No, that is not a sexual reference – yes, you would know that if you were an actual fan. Go away you creep. I’m against clapping at any concert and/or performance in general. Main reason being most people have zero co-ordination/rhythm. Prepare yourself for cringe-induing claps, at least two or three times during the night. Dope t-shirts and back-packs which you’ll need cold hard moolah for. ATM’s seem to disappear the moment you need one so i recommend you fill your pockets (preferably ones with zips) pre-show. 9.Legitimately loud and long cheers and claps shall result in the most epic encore. Lastly, enjoy the damn thing! Call me Captian Obvious but so often we tend to get wound up in taking pictures and videos, Instagramming them and/or checking-in on Facebook and the like that we forget to live in the moment and enjoy the NOW – I mean, if anything, Angus’s beard is worth each and every second of your time AKA eye-candy at its prime.